It took me just a little while to realize that I had the perfect subject matter for the topic of this week’s challenge. 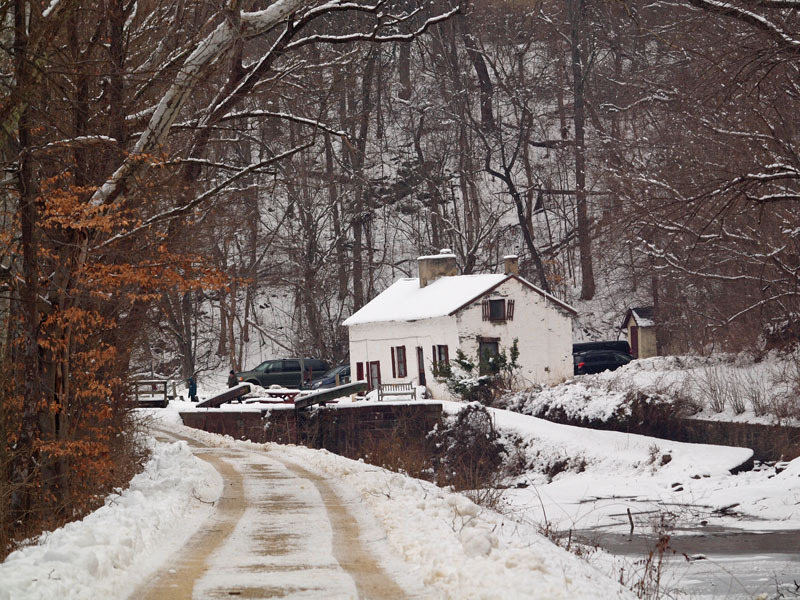 This is because I have been wandering over the C&O canal towpath over many years taking pictures through all seasons. Here are some pictures that capture one aspect of change as I have observed it. 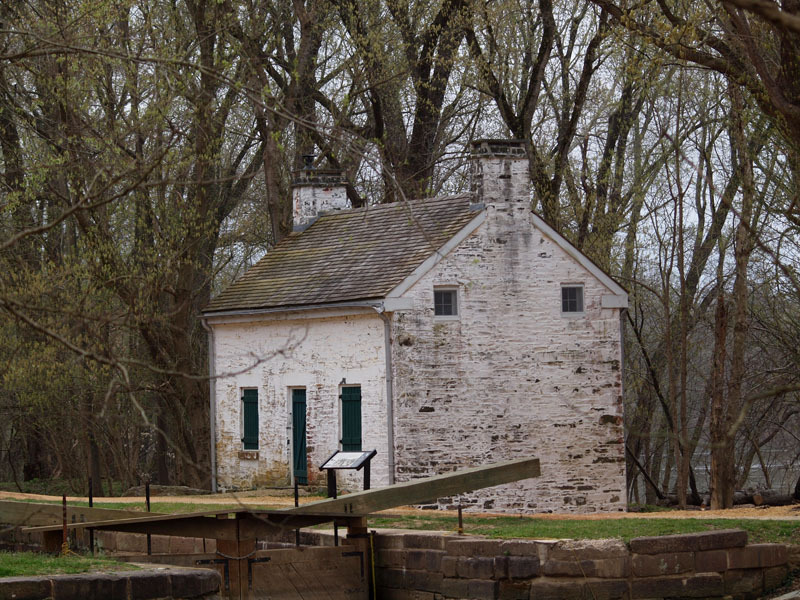 The first target for my observations is the Pennyfield lock house. Here is a picture from early spring. and here is one from a month later. 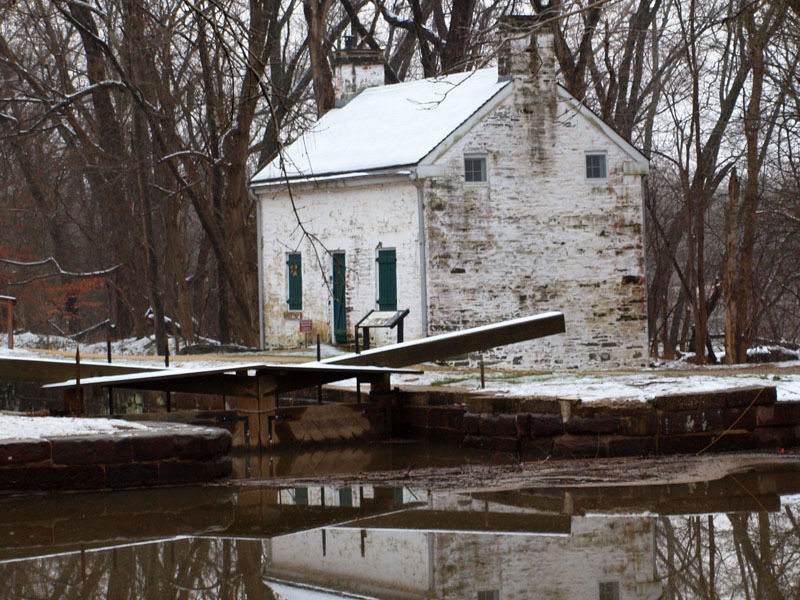 Here is the same lock house in winter. 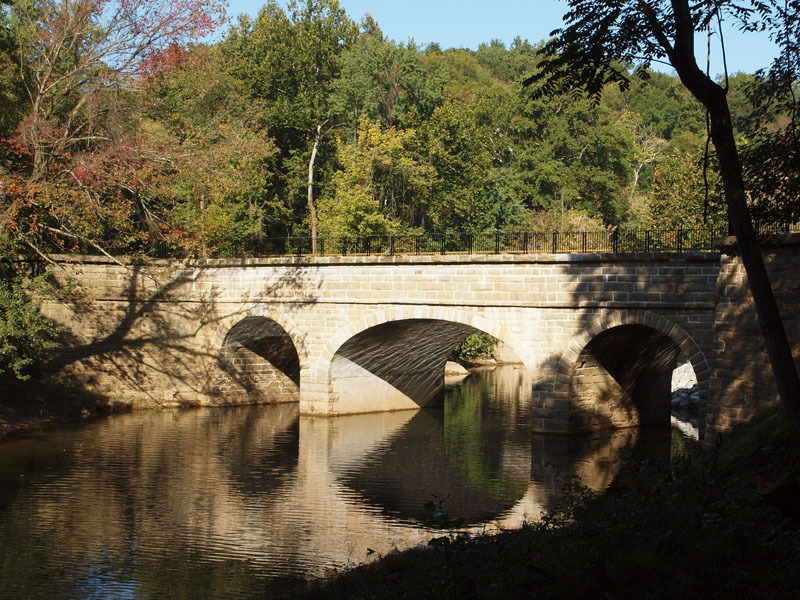 Taking a look at the aqueducts of the C&O canal, the Catoctin Aqueduct was destroyed by Hurricane Agnes in 1972. 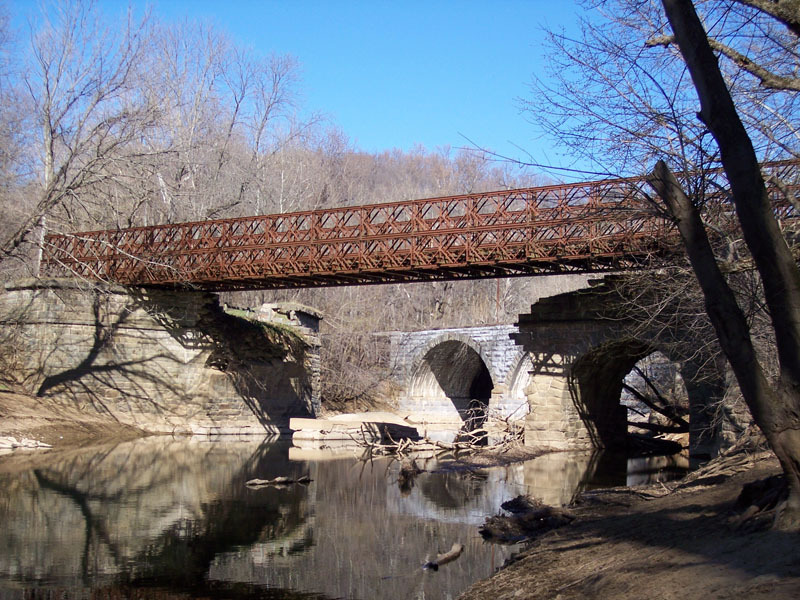 It was replaced by a temporary bailey bridge for many years. 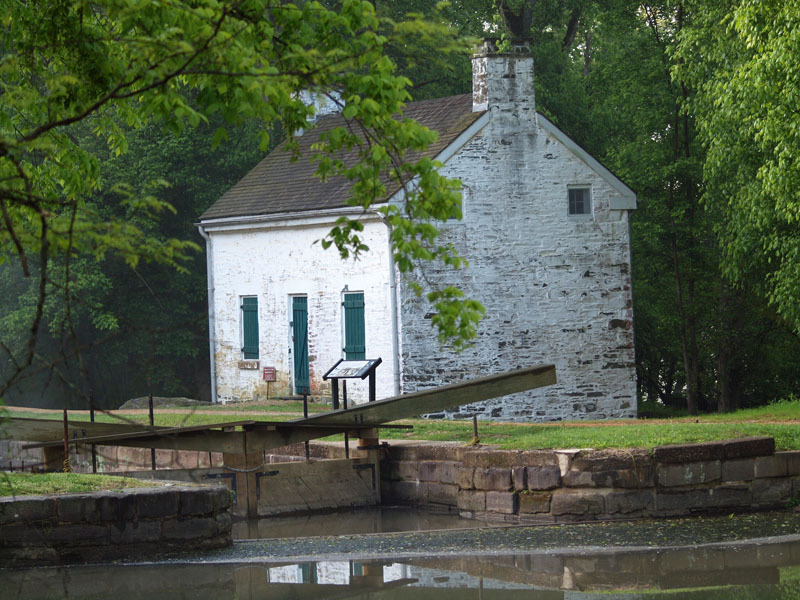 Here is what it looked like when they started reconstruction. 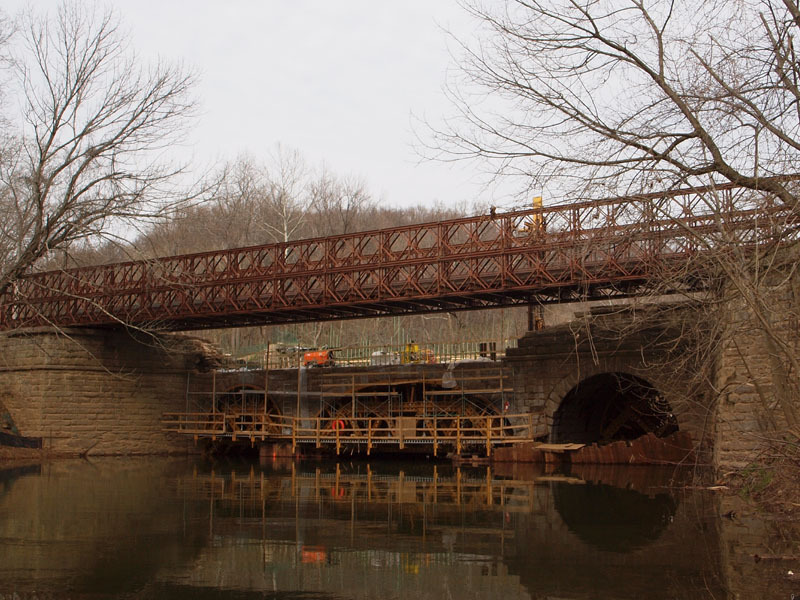 and here is what it looks like after the work was complete in 2011. They did a great job! 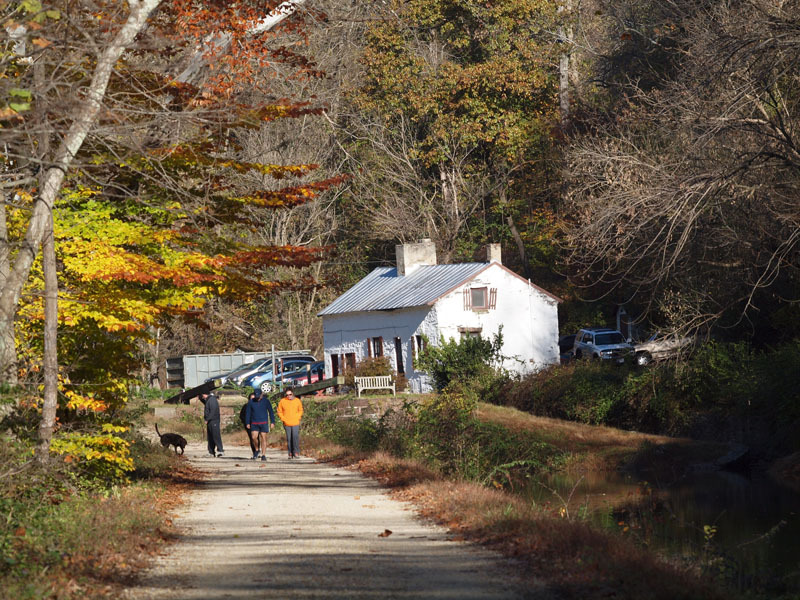 I will end with a picture of the bridge near Anglers Inn that was taken in the Fall. 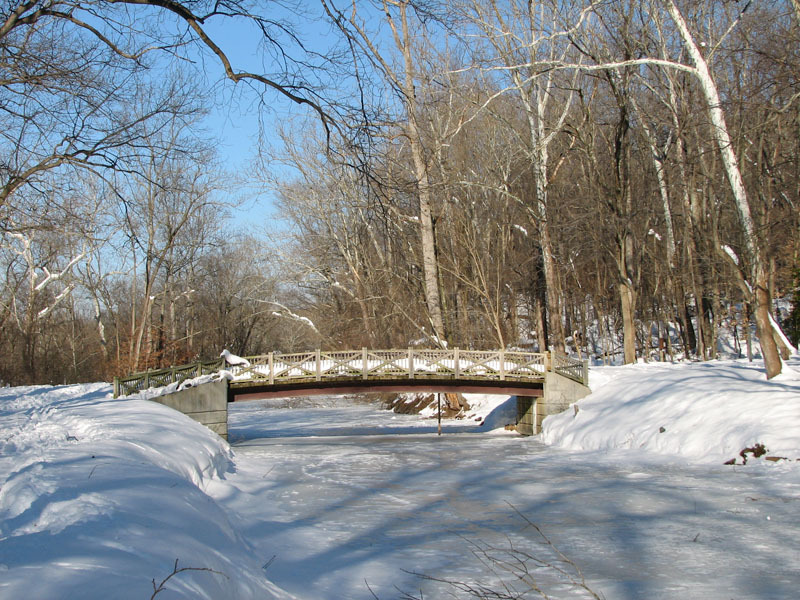 Here is another picture of the same bridge taken in winter. I find it hard to resist the temptation to dig up more pictures of this wonderful place I visit, but I must stop lest I be accused of obsessive behavior! 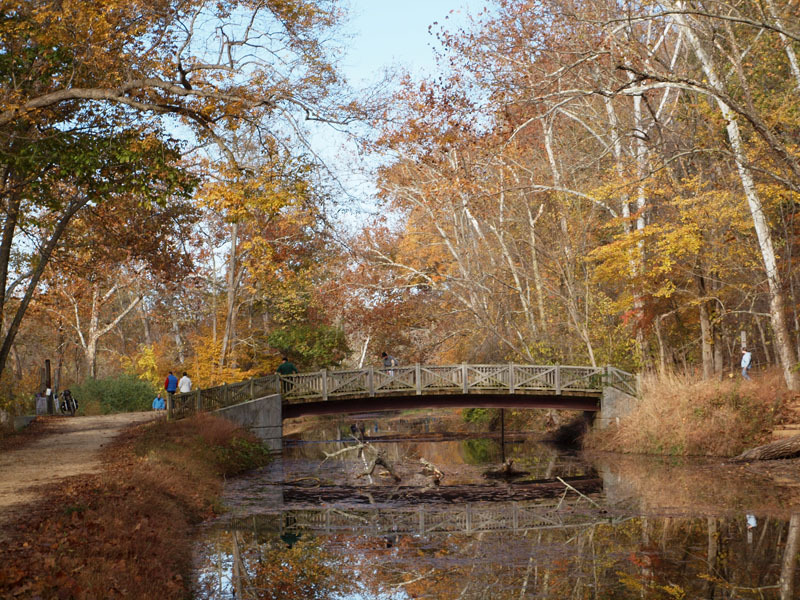 Stunning transitions through the seasons at the Lock. Thanks for sharing.